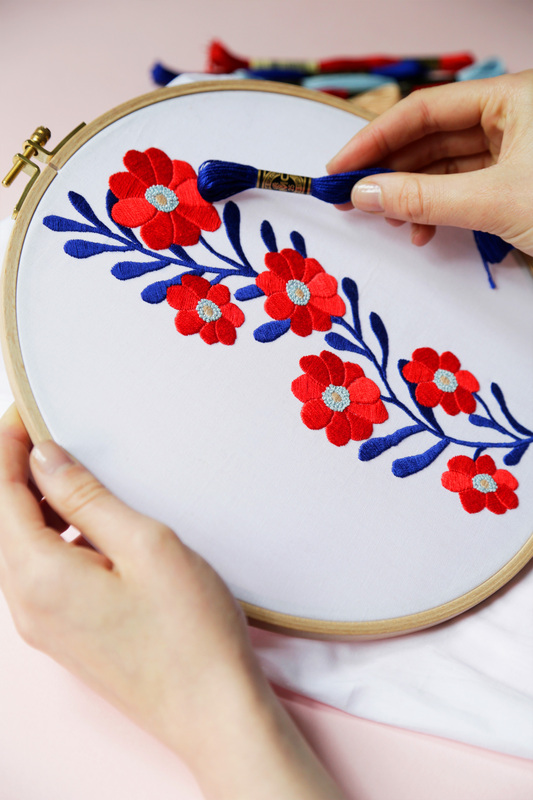 DIY Style is a collection of embroidery kits, perfect for everyone from the embroidery wizard to those with zero stitching experience. 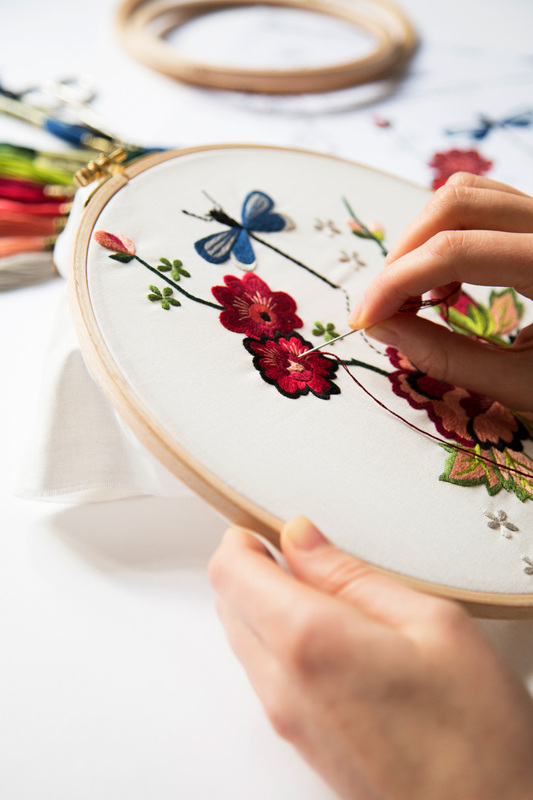 It's time to breathe some new life into your wardrobe with our DIY Style kits. 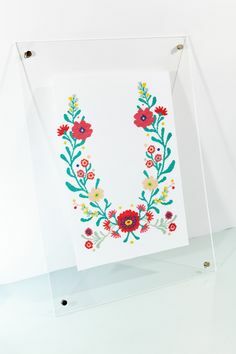 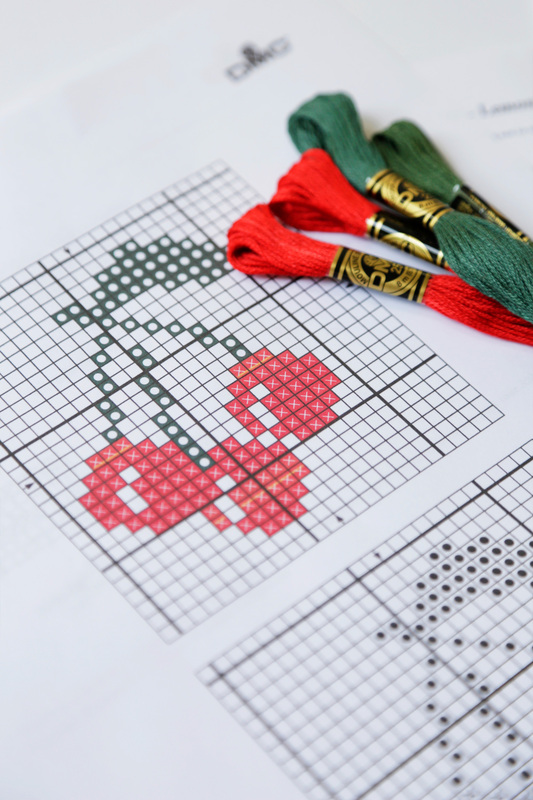 Our easy to use kits with soluble tracing paper will make embroidery fun like never before!